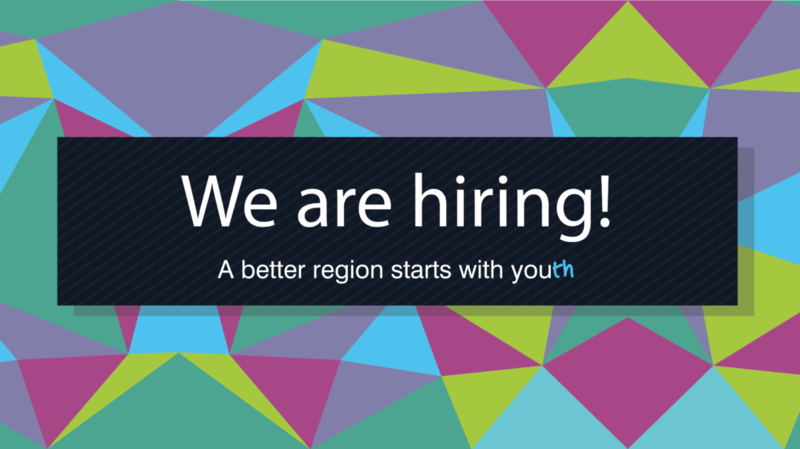 RYCO is looking for a Local Branch Officer in Bosnia and Herzegovina. The Local Branch Officer will be in charge to organize the work of the Local Branch Office, co-ordinate and implement program activities and to follow RYCO-projects implemented within Bosnia and Herzegovina. If you are interested to apply for the position of RYCO Local Branch Officer for Bosnia and Herzegovina and you fulfill all the criteria, please send your application containing all necessary documents by email to office@rycowb.org no later than 28th September 2017 by 18h (Central European Time).